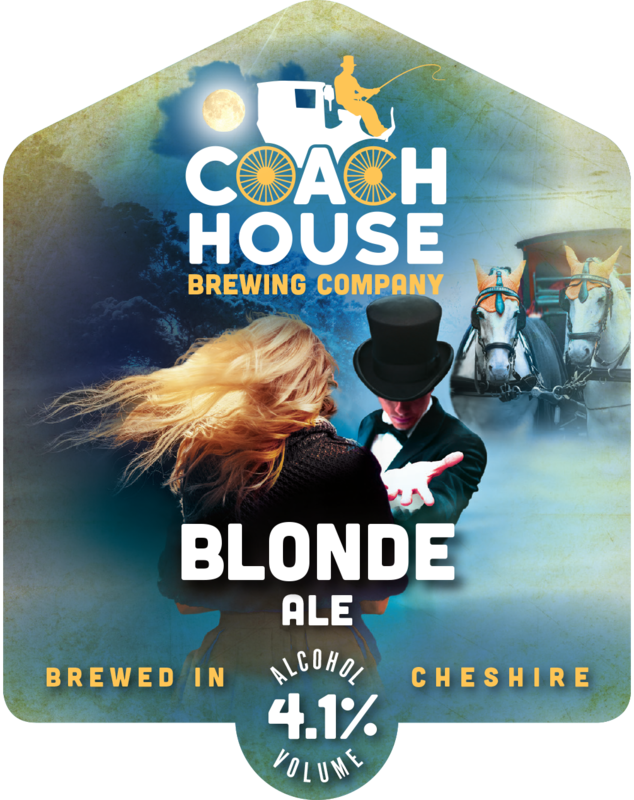 Coach House Brewing Company – Cheshire. A thirst quenching refreshing Blonde Ale with hints of citrus and grapefruit. 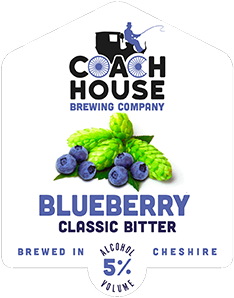 A wonderful straw coloured beer with a light hoppy aroma and a distinct blueberry aftertaste. A multi award winner across the country. 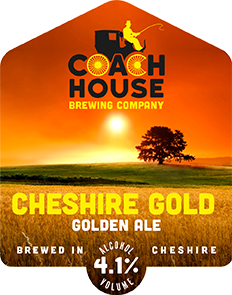 Coach House was established in 1991 following the closure of Greenalls Brewery earlier that year. 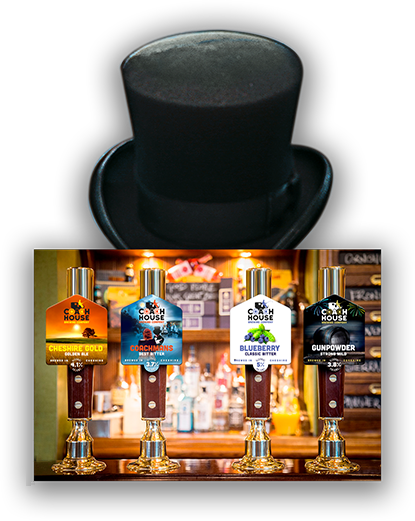 We are the oldest cask ale producer in Cheshire celebrating our Silver anniversary in 2016. 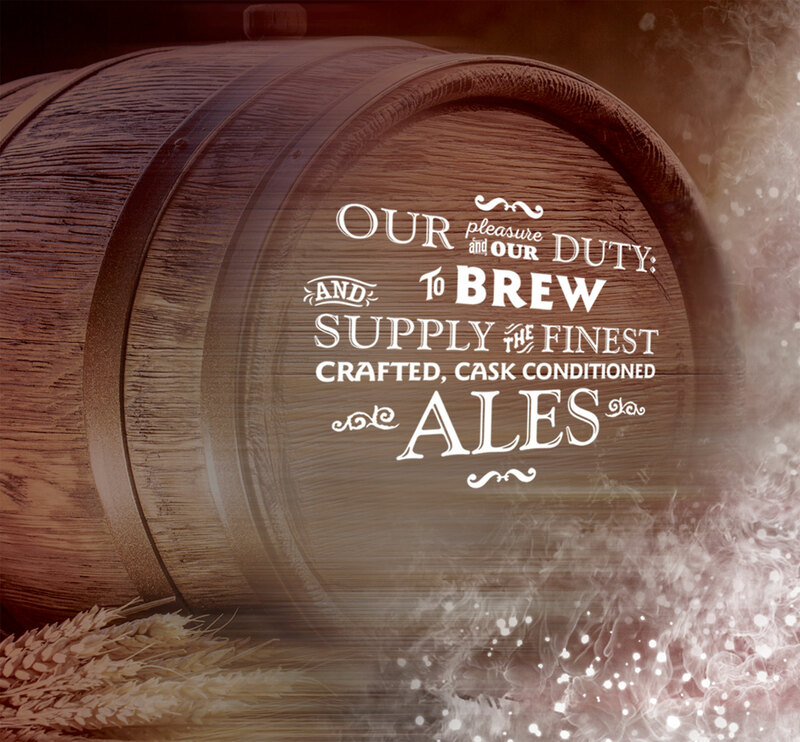 It is our aim to be the best: produce the best and most varied range of beers and provide the best service.